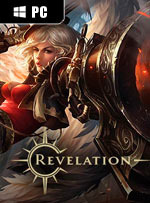 Really the bottom line with Revelation Online is there’s a lot going on in it and it takes some time to fully grasp everything. 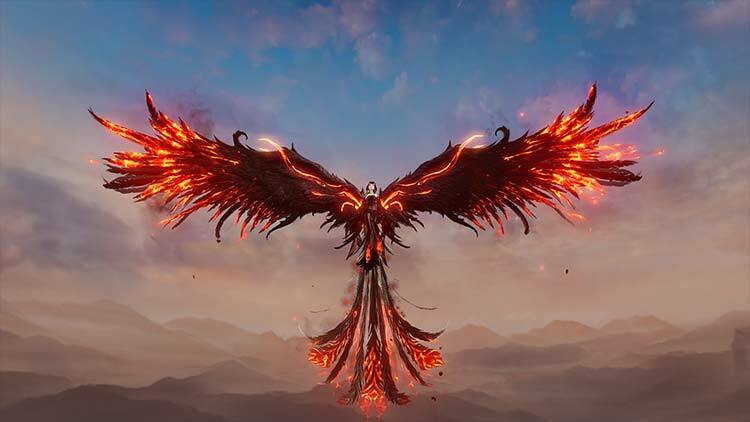 The early leveling experience is rough but if you can power through that there’s the makings of a great game here. 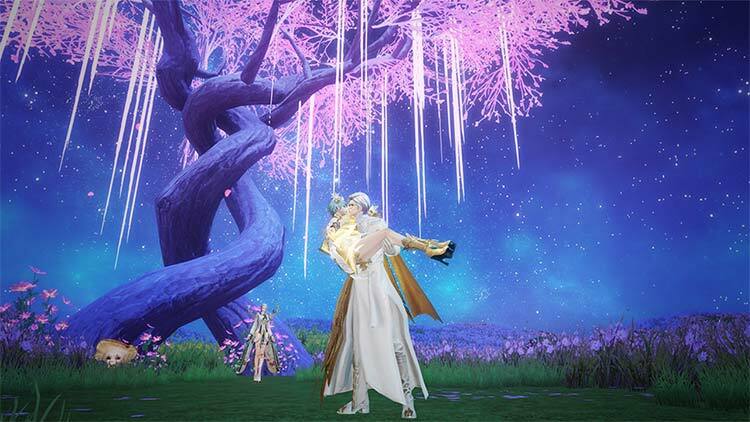 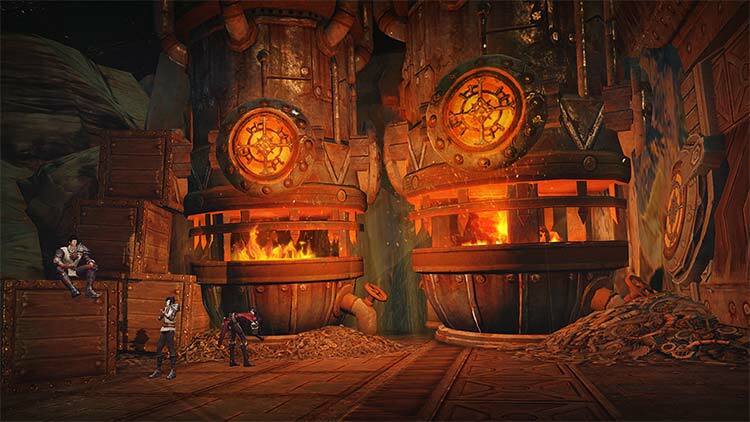 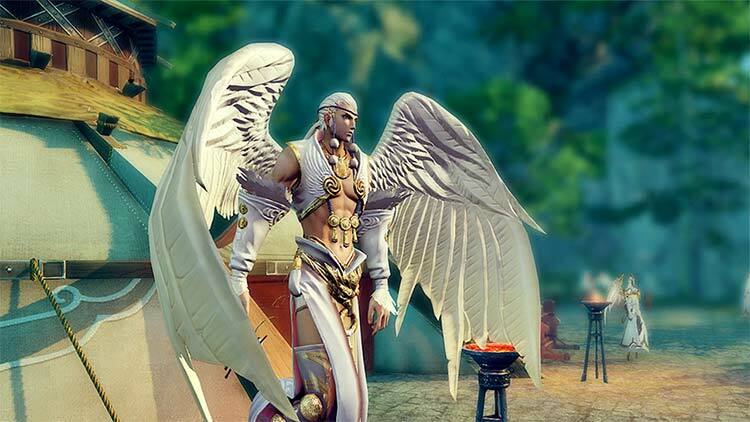 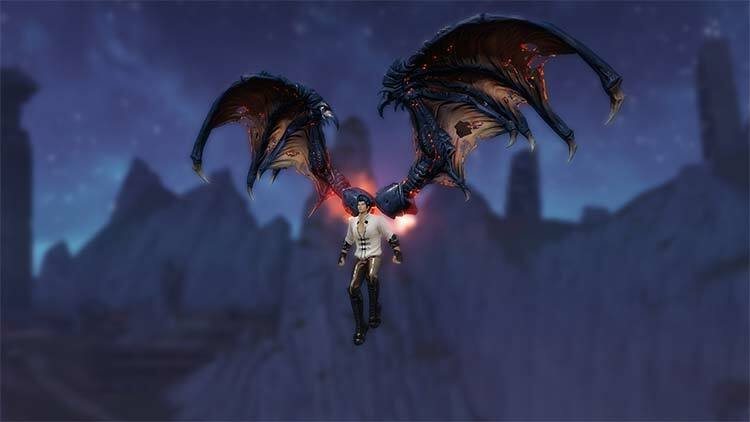 Revelation Online is getting regular maintenance and patched often, and each time improvements are noticeable.